Consumers and business owners in Canada will soon have to make a formal accounting to the government of how much they earned last year, and the hope is that they'll be getting back something from the Canada Revenue Agency. Nearly three-quarters of Canadians will get a tax refund this year. For the most part, hardworking Canadians will see more of their hard-earned income returned to them, as the CRA indicates that 72% of Canadians filing a return will get a refund. In 2014, the total value of these refunds amounted to $1.7 billion, helping to improve the country's economy among those who used it on purchases. Among those consumers and entrepreneurs anticipating getting money back, they can set up a direct deposit system with the CRA to get their return as quickly as possible. When paid by direct deposit, the average refund this year is $1,844. But a big question remains: How will Canadians use their refunds so that it's put to good use? The following are some ideas for how to make the most of the money you have coming to you. Talk to anyone who's been to college, and they'll likely say that getting a diploma didn't come easily. In addition to the work, a four-year degree costs thousands of dollars. At the same time, though, most would agree that the best investment anyone can make is in their selves, which is what an education does. If you're a business owner, put your refund to work by becoming more aware of tax laws and any changes that develop over the year. Doing so can pay off. For example, based on a recent survey by Leger Marketing, only 50% of Canadians have ever heard of the Family Tax Cut. This is a new tax reform that enables couples with children at home to claim a non-refundable tax credit. Consumers today are experiencing serious issues with debt. According to a recent report from the Bank of Canada, household debt grew by 4.6% in January. Business owners also often face these back payment issues, having to keep their company up and running even when their financial circumstances are less than ideal. Even if it's only a little, applying some or all of your refund to paying off your debt will help ease the stress associated with it. 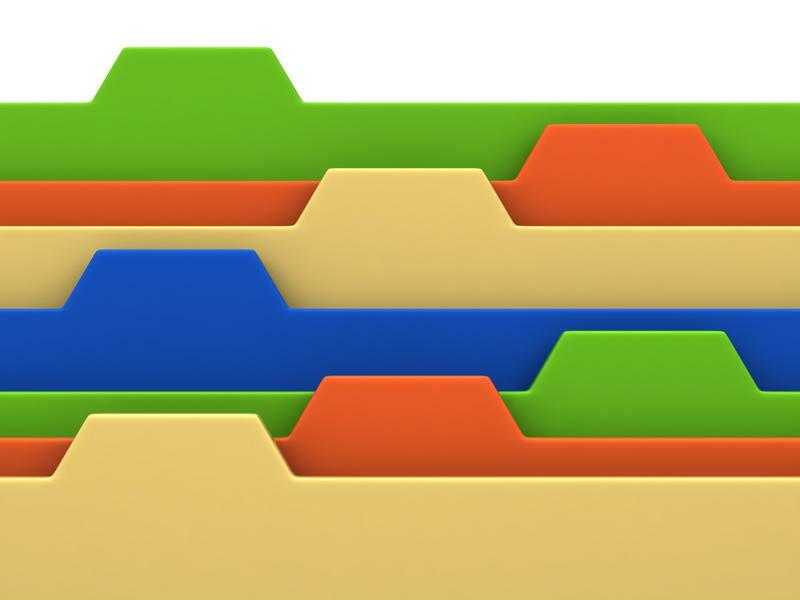 A color-coded filing system is very effective at making finding things much easier. Just about every tax preparation expert will agree that one of the best things business owners can do to become more efficient - and, as a result, be more productive - is refining your organizational skills. Documentation is a core component of owning a company and really comes in handy during tax season. Whether it's purchasing a new file cabinet or investing in software that keeps track of receipts, putting your refund toward improving your filing system can bring substantial returns on your investment. Charitable donations are the gift that keeps on giving. Among other pay offs, generous contributions to worthy causes help further research for disease and provides much-needed financial relief to people who may have fallen on hard times, to cite just two examples. Meanwhile, donating to charity always makes the giver feel good about themselves. There are also tax advantages that result. For more tips on how to make the most of your tax refund, speak with an FBC tax preparation specialist.